SeniorsAloud: WILL SENIORS HERE TAKE TO THE TRIKE? I kid you not - the view was spectacular! A bird's eye-view of the F1 race. Was in Singapore over the weekend. Caught the F1 race again this year from the same hotel room as last year - from the 32nd floor of the Swissotel The Stamford. The view was simply breathtaking, and the roar of the cars simply deafening! Hey, even F1 drivers have to start small. Me on the trike. Last week I had an opportunity to try out a contraption called a trike. Of course, it's nothing like an F1 racer, but I was told the trike could boast speeds up to a maximum of 50mph. Not sure if I got that right, but Wow! I found the trike extremely easy to maneuvre, even around tight corners. It is environmentally friendly as it uses pedal power. It is also great for exercising the lower body. And as you are in a recumbent position, you can relax and enjoy the view. 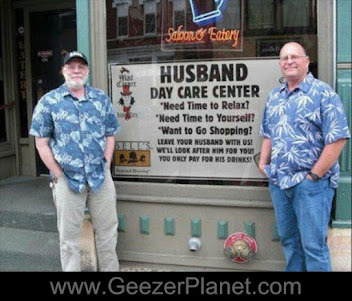 No worries about backache from hunching over or, for the guys, no more "numb nuts"! Click here for a vicarious experience of triking. Triking or recumbent biking has the potential to develop into a popular sport with the 50+. With its low centre of gravity, it's definitely much safer than riding a bicycle. There is no way you can fall and break a bone. 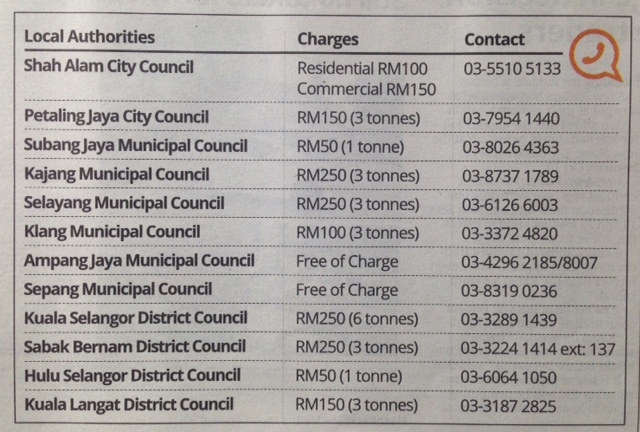 But with a hefty price tag of USD2000+, not everyone can afford to pedal around the neighbourhood on a trike. If you are interested in checking out the range of models for trikes, visit VelocityRacers in Hongkong. I'm going to put the recumbent trike next to the Kindle on my wish list! Yes, seniors will love the trike. In fact I was surfing the net looking for a recumbent trike & stumbled on your blog. Planning to buy a trike & cycle 100km to celebrate my 50th birthday next year. BTW were you in T Harv Eker's GBI Seminar in Singapore too? 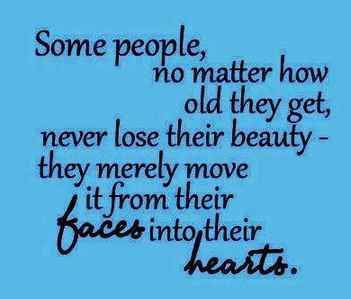 B'cos when I saw your photo on the trike & the "numb nuts" expression I was wondering if you were there or not. Anyways, if no its ok. However, if its yes . . .Wow !!! what a million-in-chance coincidence to have stumbled into your blog. Hey, keep up the good work here ! Bye & Cheerios for now ! i think riding the trike in the park is more safer than on our busy polluted roads. Yes, I was at GBI. The password for anyone who was there is "Numb Nuts"! Haha! Thanks for the feedback. 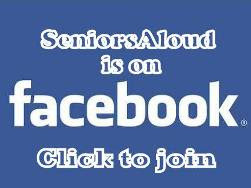 Keep visiting SEniorsaloud. P.S. Let us know when you get your trike. Yes this trike does look like mine mainly the yellow color but it is definitely not the same brand. Mine is a US-made Catrike Road. I've two actually, the other being an Australian-made Greenspeed GT5. I've had both since 2005. I've ridden the Catrike from Kuala Terengganu to Sungai Golok and back, in 10 days, a distance of 400 km, in 2008. No problems to report, with the law or the trike, at all. Thanks for the comment, Razak. It must have been an exhilarating experience riding the trike from KT to Sungei Golok and back. A Malaysian version of Easy-rider!